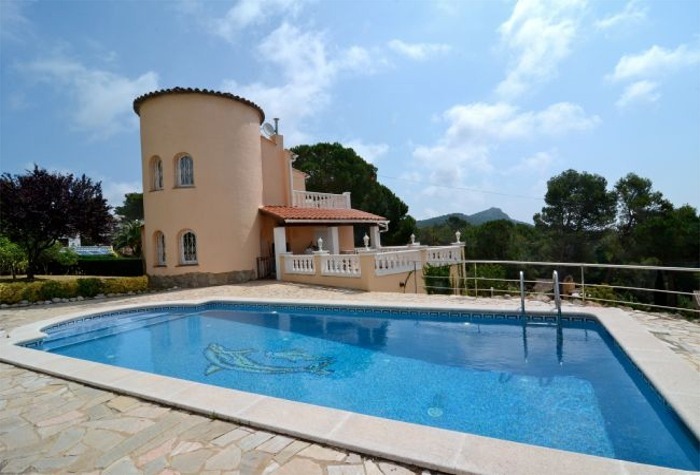 For those who prefer a quieter location Torre Vella is situated half way between the medieval market town of Torroella de Montgri and Estartit. 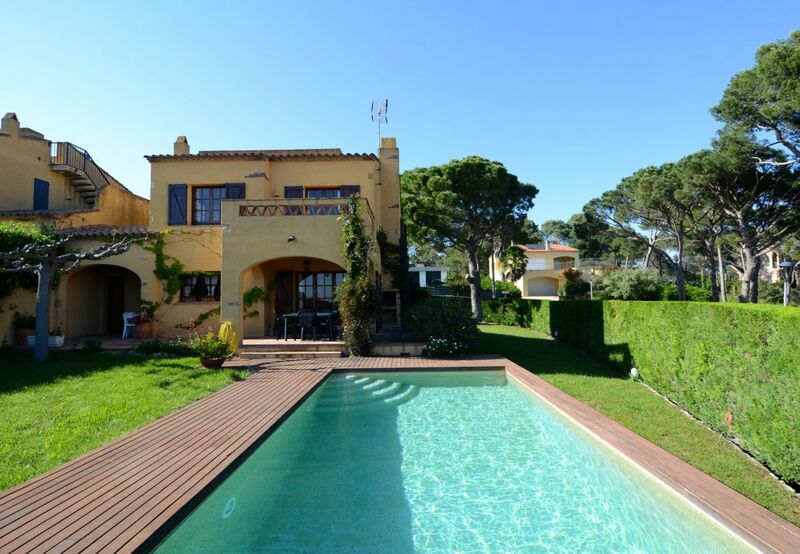 Villas & Houses are set on a pine-covered hillside looking down to the sea & mountains. This estate has its own clubhouse with bar, restaurant and swimming pools (Torre Vella Club Pictured Left). A car is really necessary as the town centre and beach are 3 kilometres away. 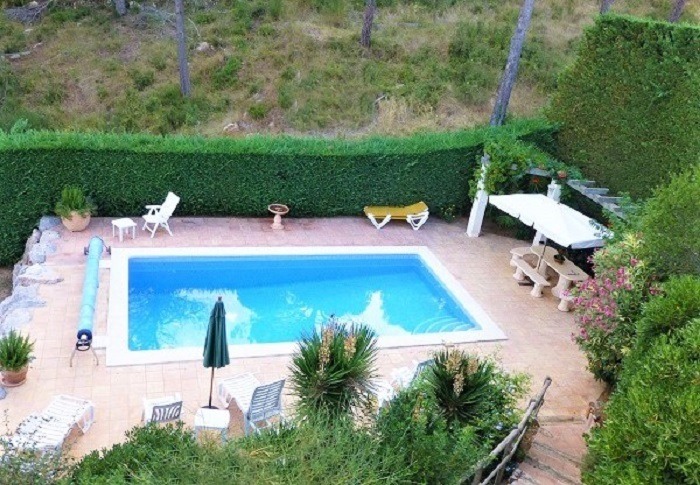 Torre Vella is an exclusive urbanisation offering a peaceful holiday and we are pleased to offer holiday rentals in various parts including Andorra, Monica, Atalaia, La Dorada and Ripolles. Shared Pool, Wifi, Washing Machine, BBQ, Parking. Private Pool, Wifi, BBQ, Fully Fitted Kitchen, Parking. Private Pool, Air-con, Wifi, Fully Fitted Kitchen, Parking. Private Pool, TV, Wifi, Fully Fitted Kitchen, Parking. Private Pool, Air-con, Wifi, Dishwasher, BBQ Parking. 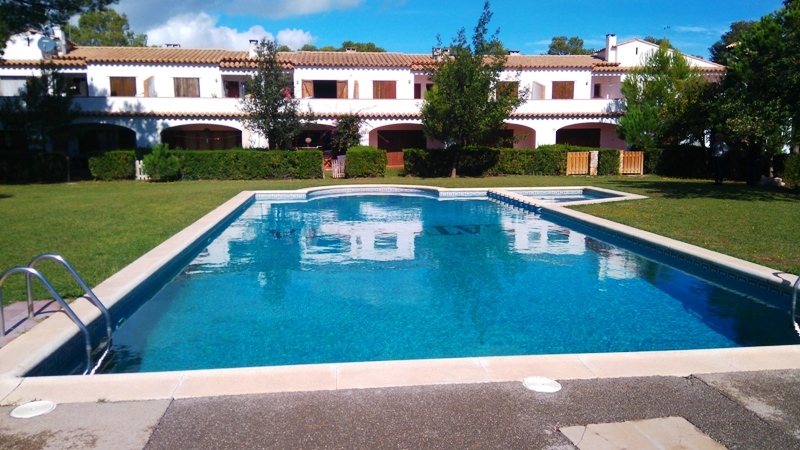 Private Pool, TV, BBQ, Fully Fitted Kitchen, Parking. 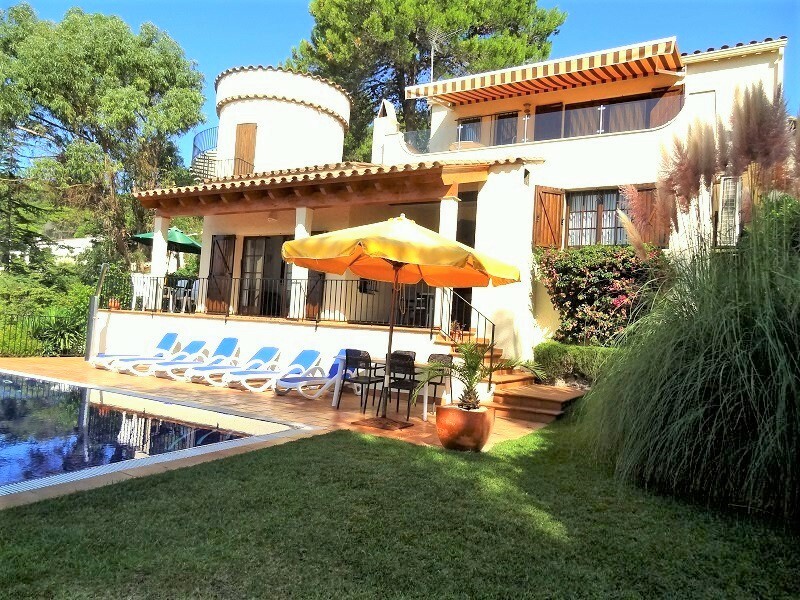 Private Pool, TV, Fully Equipped Kitchen, Gardens Parking. Private Pool, Air-con, Wifi, Fully Equipped Kitchen, BBQ Parking. 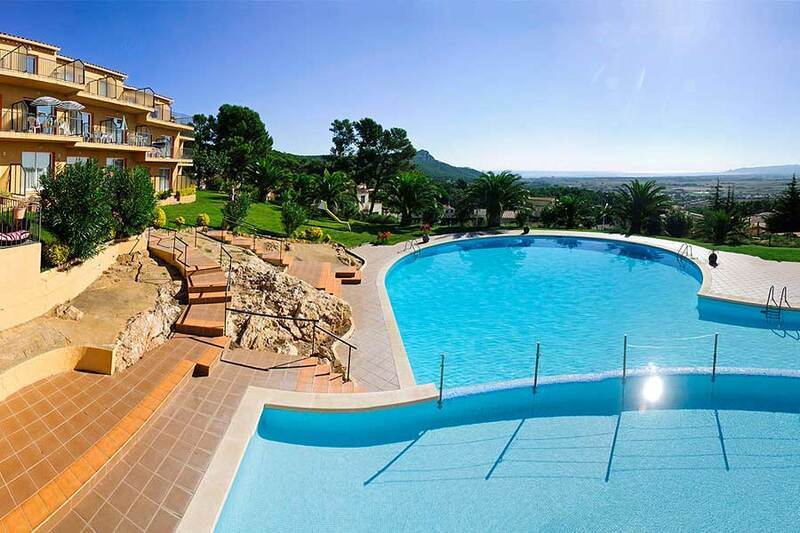 "Find The Best Selection of Torre Vella Rentals With Estartit Holidays"